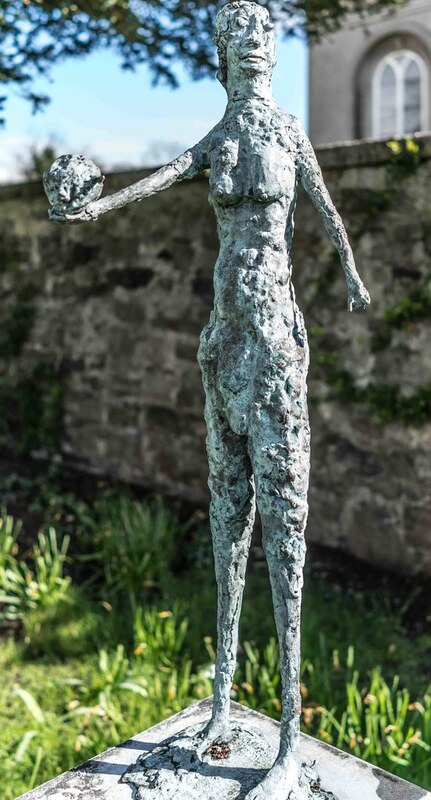 Edward Delaney (1930–2009) was an Irish sculptor born in Claremorris in County Mayo in 1930. 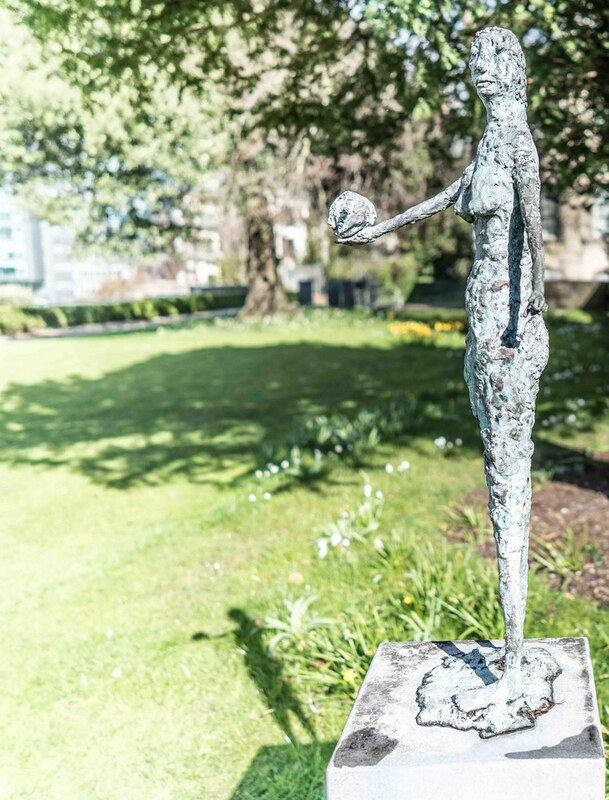 His best known works include the 1967 statue of Wolfe Tone and famine memorial at the northeastern corner of St Stephen's Green in Dublin and the statue of Thomas Davis in College Green, opposite Trinity College Dublin. These are examples of lost-wax bronze castings, his main technique during the 1960s and early 1970s. 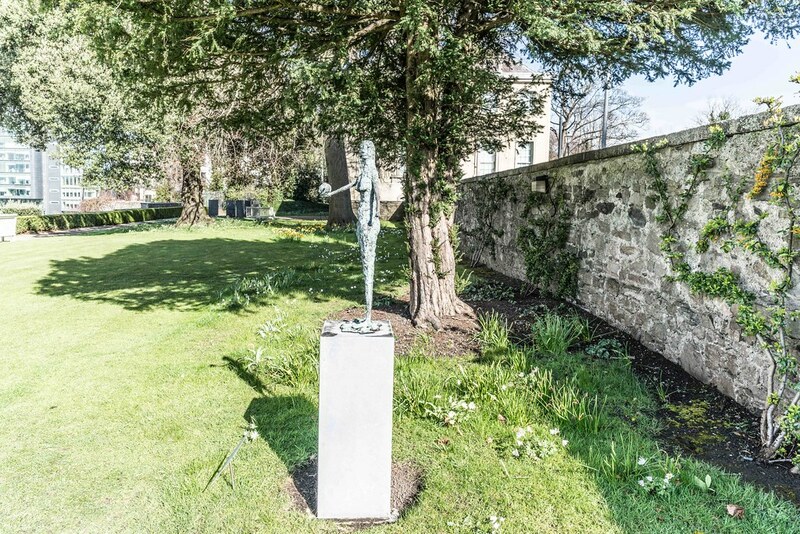 Though they do exhibit some of his trademark expressionism, the statues of Wolfe Tone and Thomas Davis are less abstract than was most of his work at the time; the famine memorial is more typical in this regard. However, arts writer Judith Hill points out that these statues make no attempt at an exact likeness of the figures they portray, instead, they communicate the public stature of their subjects and, indeed, the public role of memorial statues through their proportions and scale. 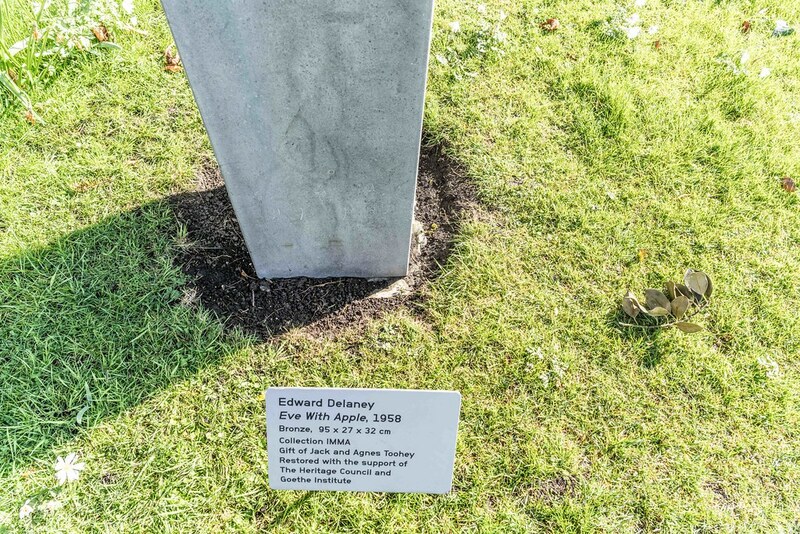 In this way, it is argued, they mark the transition from memorial and public art. 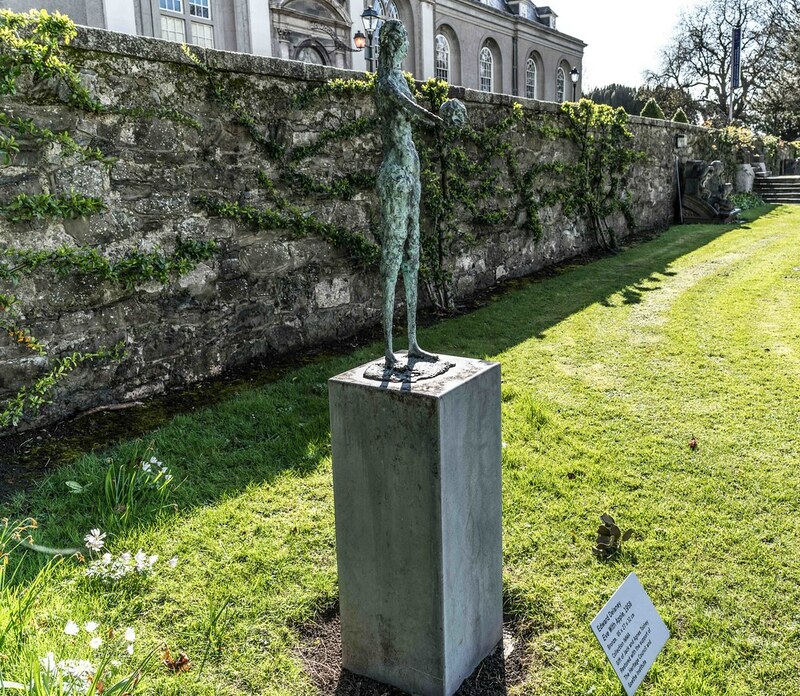 What all Edward Delaney's work shares is robustness, in an Irish Times review of his 2004 retrospective,arts writer Aidan Dunne described his bronzes as robust, but having an awkwardness, a tenderness about them. 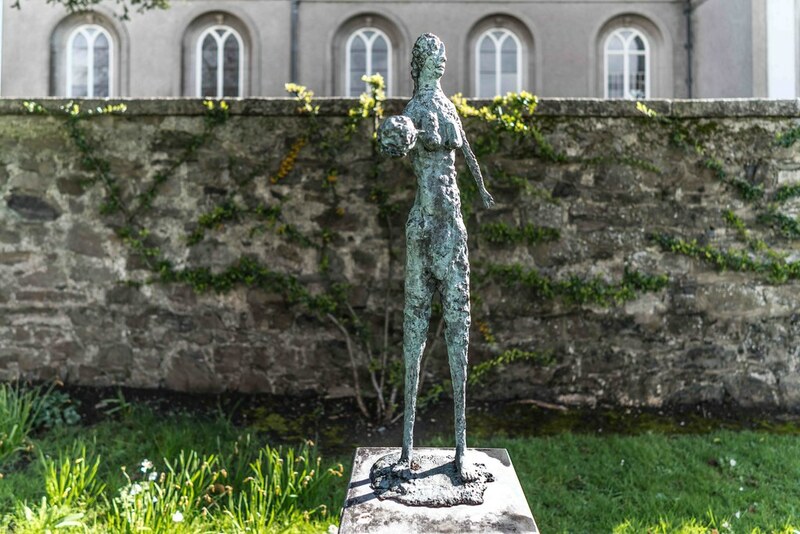 From 1980 onwards, Edward Delaney concentrated on large scale environmental pieces and stainless steel works in Carraroe, County Galway. The Royal Hibernian Academy held a retrospectives of his work in 1992 and again in 2004.